Parrot Key Resort, a 148-room resort in Key West, features a restaurant and tiki bar, four private swimming pools, a fitness center and waterfront sun-bathing terraces. 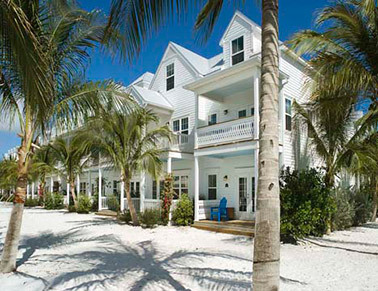 KEY WEST, FLA. -- Hersha Hospitality Trust has purchased Parrot Key Resort, a 148-room resort in Key West, for $100 million. The resort features a restaurant and tiki bar, four private swimming pools, a fitness center and waterfront sun-bathing terraces, as well as water sport rentals such as kayaks, paddle boards and jet skis. Gregory Rumpel and Carolina Lacerda led the JLL team in representing the seller, Northwood Investors LLC. The $35.5 million Broad Street project will feature 252 residential units, retail space and a parking structure. ATHENS, GA. -- Juneau Construction Co. has commenced construction on a seven-story, 375,000-square-foot mixed-use project in downtown Athens, blocks from the University of Georgia. The $35.5 million Broad Street project will feature 252 residential units, retail space and a parking structure. The residential portion will feature one-, two-, three- and four-bedroom apartments, as well as a rooftop terrace, patio and pool. The project team includes developers GEM Realty Capital and Education Realty Trust, as well architect BKV Group. The Broad Street project will open in August 2015. Coastal Surgery Center will lease space on the ground floor, and Carolina Orthopaedic Specialists and Proaxis Physical Therapy will occupy the second floor. MURRELLS INLET, S.C. -- Rendina Healthcare Real Estate has commenced construction on a 23,000-square-foot medical office building in Murrells Inlet. 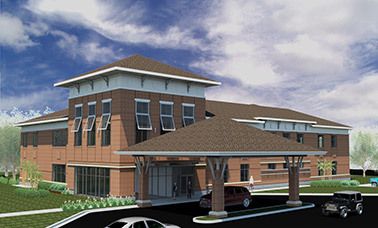 Slated to open in March 2015, the facility will house Coastal Surgery Center on the ground floor and Carolina Orthopaedic Specialists and Proaxis Physical Therapy on the second floor. Greenville, S.C.-based Surgery & Recovery Partners LLC will manage the surgery center. 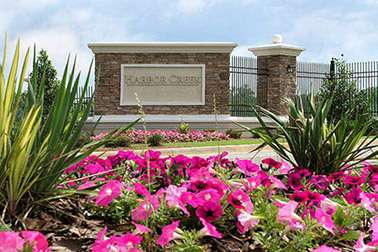 Harbor Creek features one-, two- and three-bedroom floor plans ranging from 806 to 1,435 square feet in size. 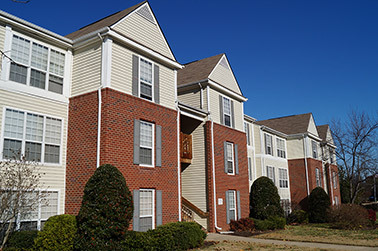 CANTON, GA. -- Hendricks-Berkadia has arranged the $28 million sale of Harbor Creek, a 316-unit apartment community in Canton, a northern suburb of Atlanta. The apartment complex features one-, two- and three-bedroom floor plans ranging from 806 to 1,435 square feet in size. 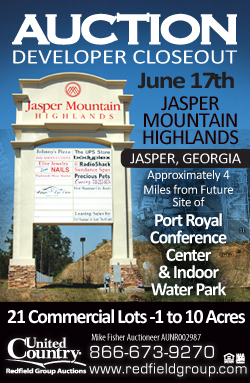 David Oakley and David Etchison of Hendricks-Berkadia represented the seller, REDUS Georgia Commercial LLC, along with Bo Brown, Judy MacManus and Cory Sams of Brown Realty Advisors. The buyer was New York-based Mar Harbor Creek LLC. Townsend Square Apartments is a 200-unit, transit-oriented community in Fredericksburg. FREDERICKSBURG, VA. -- The Greysteel Co. has arranged the $18.8 million sale of Townsend Square Apartments, a 200-unit, transit-oriented property in Fredericksburg. Federal Capital Partners purchased the garden-style community located at 1100 Townsend Blvd. The apartment compex features a fitness center, picnic area, playground, volleyball court and swimming pool. 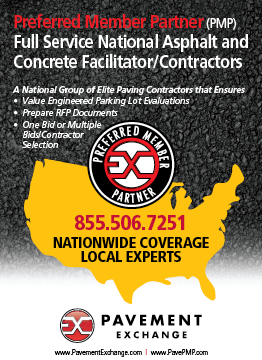 Federal Capital Partners has retained Kettler to manage the community. Ari Firoozabadi, John Mullen, Kyle Tangney, Lance Ahmadian, Caleb Brown, Mike Bediones and Jake Ying of Greysteel represented the seller, Insight Property Group, in the transaction. 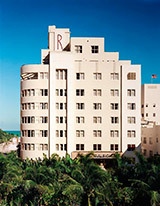 The Raleigh Hotel in Miami Beach is a historic Art-Deco property. MIAMI BEACH, FLA. -- HFF has brokered the sale of the Raleigh Hotel, a 105-room historic Art-Deco hotel located at 1775 Collins Ave. in Miami Beach. The Raleigh Group purchased the landmark hotel from affiliates of New York City-based Tristar Capital for an undisclosed price. Hospitality management firm sbe Hotel Group will continue to manage the property. The Raleigh Group, a luxury hospitality group founded by Tommy Hilfiger, plans to renovate the hotel. Manuel de Zarraga, Max Comess, Cyrus Vazifdar, Claudia Steeb and Dan Peek of HFF represented the seller in the transaction. 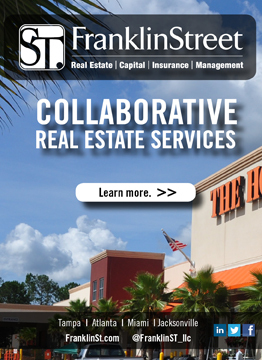 Westgate Plaza's tenant roster includes H.H. Gregg, Academy Sports + Outdoors and Michaels. METAIRIE, LA. 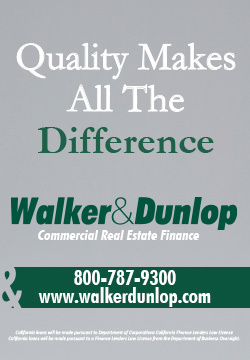 -- KeyBank Real Estate Capital secured a $25 million loan for Westgate Plaza, a 207,866-square-foot shopping center in Metairie, about seven miles west of New Orleans. Academy Sports + Outdoors anchors the center, and H.H. Gregg and Michaels are the center's junior anchors. 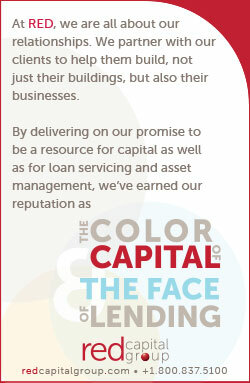 Randy Martin of KeyBank originated the loan. The property is located in Winston-Salem on U.S. Highway 311, in close proximity to I-40, I-85, I-77 and I-81. 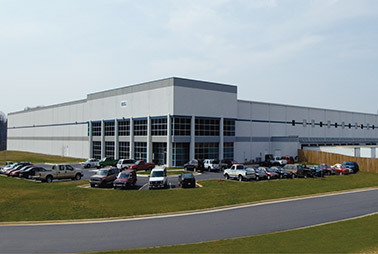 WINSTON-SALEM, N.C. -- Chambers Street Properties has signed a five-year, 316,000-square-foot lease with a new, unnamed tenant at its Union Cross Building II in Winston-Salem. 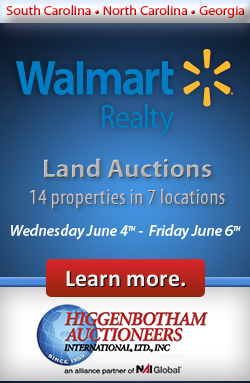 The property is located on U.S. Highway 311, in close proximity to I-40, I-85, I-77 and I-81. Chambers Street, an industrial and office REIT, purchased Union Cross Building II in 2007. POMPANO BEACH, FLA. -- Industrial Developments International (IDI) has inked a lease renewal and expansion agreement with Whole Foods Market Group Inc. at Pompano Business Center in Pompano Beach. Whole Foods has expanded its 71,754-square-foot lease to 123,062 square feet, which will bring Pompano Business Center's Building M to full occupancy. 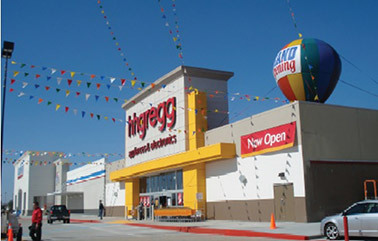 The grocer uses the facility as its South Florida distribution center. Charlie Allen and Sky Groden of Cushman & Wakefield represented Whole Foods in the lease transaction. IDI was internally represented by Larry Dinner. 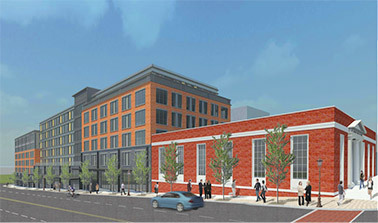 Phase II of Emory Point, which is slated to open in early 2015, features 43,000 square feet of retail space and 307 apartments. 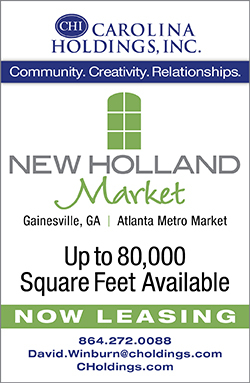 DRUID HILLS, GA. -- Cousins Properties and Gables Residential have signed Earth Fare, an organic and natural foods grocer, to a 24,782-square-foot lease in Druid Hills, a suburb of Atlanta. 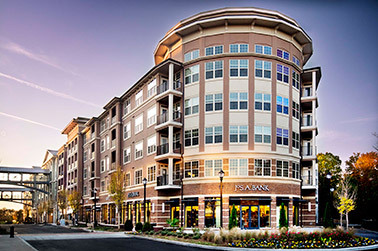 The grocer will be part of the tenant mix of Phase II of Emory Point, a luxury mixed-use development near The Centers for Disease Control and Prevention, Emory University and Emory Healthcare. Phase I of Emory Point opened in 2012 and includes 80,000 square feet of retail space and 443 apartment units. Earth Fare's lease will bring Phase II's retail portion to 64.6 percent pre-leased. Phase II, which is slated to open in early 2015, features 43,000 square feet of retail space and 307 apartments. Atlanta's hotel market holds global name recognition resulting from its status as the host of the 1996 Summer Olympics games, and the city's international momentum continues to rise. 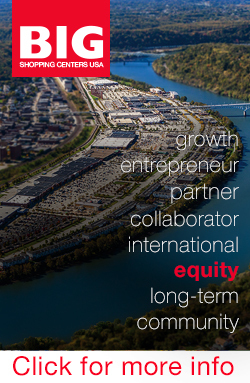 A JLL report recently ranked Atlanta No. 15 among the "top 30 cities for real estate investment worldwide." The trend has already begun to translate to hotel properties, as JLL has sold more than $500 million of hotels in Atlanta in the last 18 months, with well-over half of those assets sold to international investors. 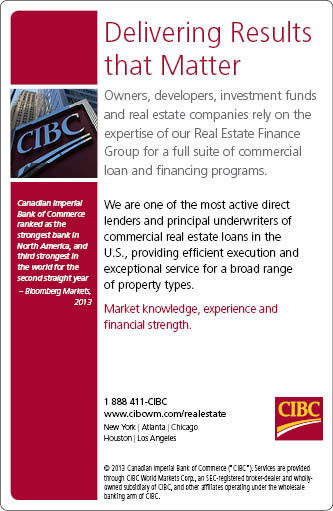 This increased capital flow and expanded buyer pool is adding excitement to the market, buoyed by strong market fundamentals and high yield potential. 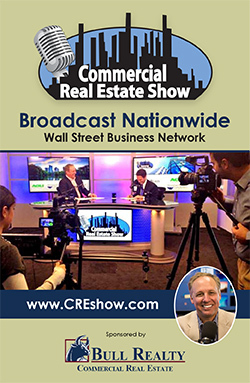 Atlanta's hotel market is an incredibly transparent market, meaning the operations of the city's regulatory and governing bodies and fairness of the deal transaction process is direct and straightforward. This is something that is often taken for granted in the U.S., but is very important for international capital, which searches globally for investment opportunities. Additionally, the Atlanta region features the same population as Singapore at about 5.5 million and has a diverse economic base. Additionally, the city is a top five convention destination and boasts the world's busiest airport, providing non-stop flights throughout the U.S., Europe, the Middle East and Asia. Atlanta's lodging market fundamentals are also appealing: Average daily rates (ADR) and revenue per available room (RevPAR) have been climbing steadily and are expected to surpass pre-recession levels this year. RevPAR increased 7 percent in 2012, 6.1 percent in 2013, and is up a remarkable 13.3 percent year-to-date (YTD) through the first quarter over the same time period last year, the fifth-highest YTD increase among the top 25 U.S. markets. In 2013, Middle Eastern and Chinese groups competed directly with U.S.-based investors for Atlanta hotel assets and ultimately secured the winning bids for several properties, including the Atlanta Marriott Marquis, the largest hotel sale ever in the market. 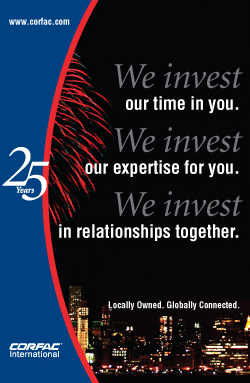 International investors are not the only ones benefiting from their increased interest in Atlanta. Markets that possess a strong mixture of domestic and foreign capital tend to generate more opportunities for both domestic and cross-border investors, as competition heightens and hotel values increase. Foreign investors can also serve as catalysts to the market by introducing new design concepts, new amenities, new tenants and new management trends. A rising tide raises all ships: As global interest increases in Atlanta, the city's economic prosperity will increase as well.